The world’s second largest coral reef in the world has just been taken off of the endangered places list. 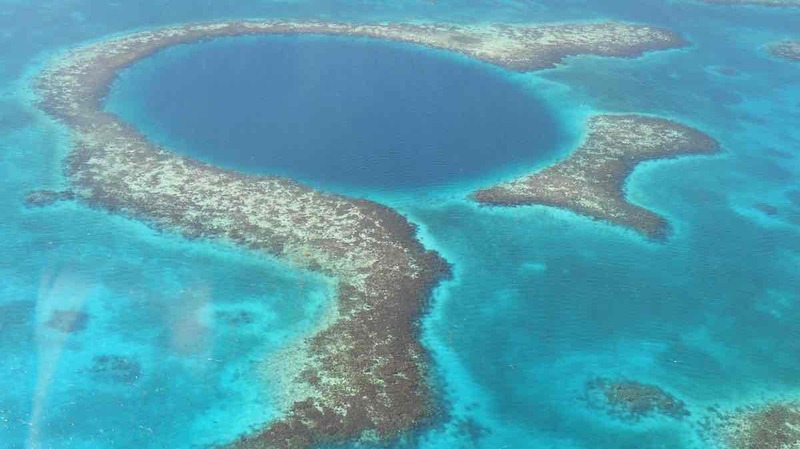 After being danger-listed in 2009, the Belize Barrier Reef Reserve System (BBRRS) was removed from the UNESCO World Heritage Center list of “World Heritage in Danger” last month. The decision was made by the World Heritage Committee during their 42nd annual meeting, held in Manama, Bahrain. The BBRRS was listed as endangered due to a number of threats, including unsustainable tourism development on many islands and cayes within the site. The news of possible oil and gas activities further loomed as threats to the site’s fragile ecosystem, due to concessions granted within the marine ecosystem. The World Heritage Committee credited Belize’s safeguarding measures as the cause for the historic conservational victory. As a means of protecting the reef, the country introduced a ban on oil exploration along the entire maritime zone of the country in December of 2017, and they recently strengthened forestry regulations to provide better protection of mangroves. The Belizean reef system first joined the World Heritage List in 1996. It is an outstanding natural system consisting of the largest barrier reef in the northern hemisphere, offshore atolls, several hundred sand cayes, mangrove forests, coastal lagoons and estuaries. The BBRRS is considered a significant habitat for threatened species, including the green, hawk-billed, and loggerhead sea turtle, the West Indian manatee, and the American marine crocodile. “Today’s removal of the Belize Barrier Reef Reserve System from the List of World Heritage in Danger is a pivotal moment for the World Heritage Convention and the oceans,” said Dr. Mechtild Rossler, Director of the UNESCO World Heritage Centre. The UNESCO World Heritage Committee meets once a year to designate new sites across the world for their outstanding natural, scientific, or cultural significance. Along with removing the Belize Barrier Reef from the danger list, they added 19 new sites across the world, which you can check out on the UNESCO website. Andy Corbley is the founder and editor of World At Large, a small environment, travel, and lifestyle focused journal that stresses integrity, nuance, and honesty which launched in early March 2019.